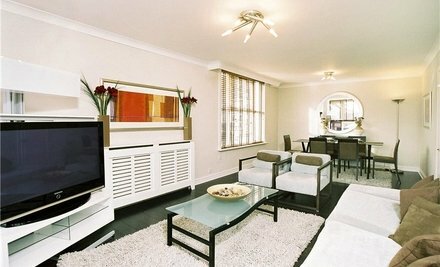 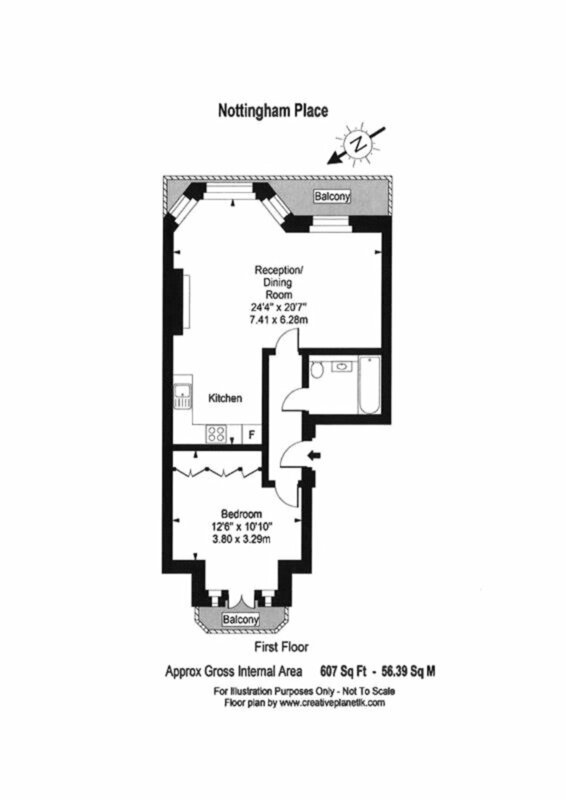 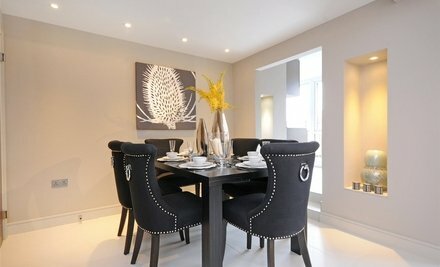 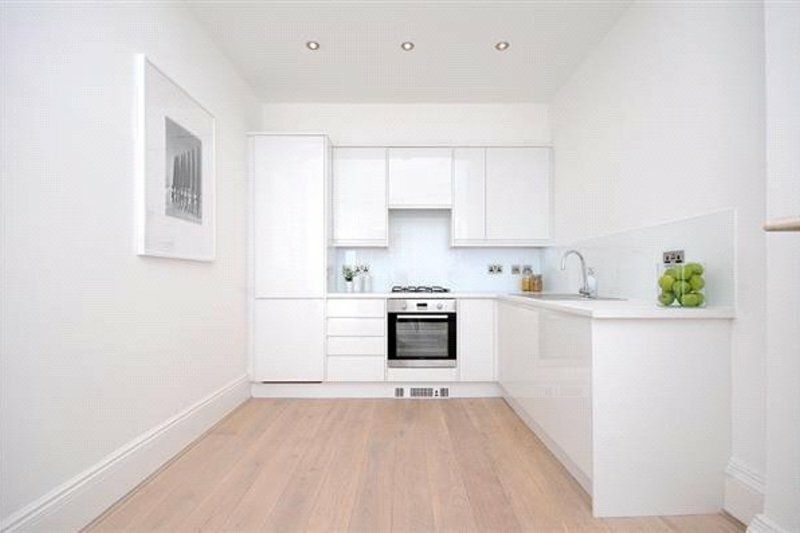 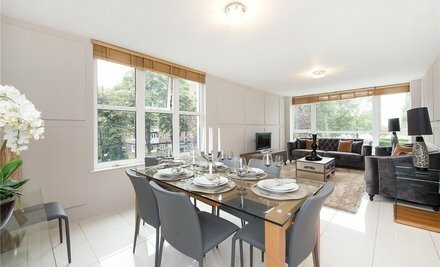 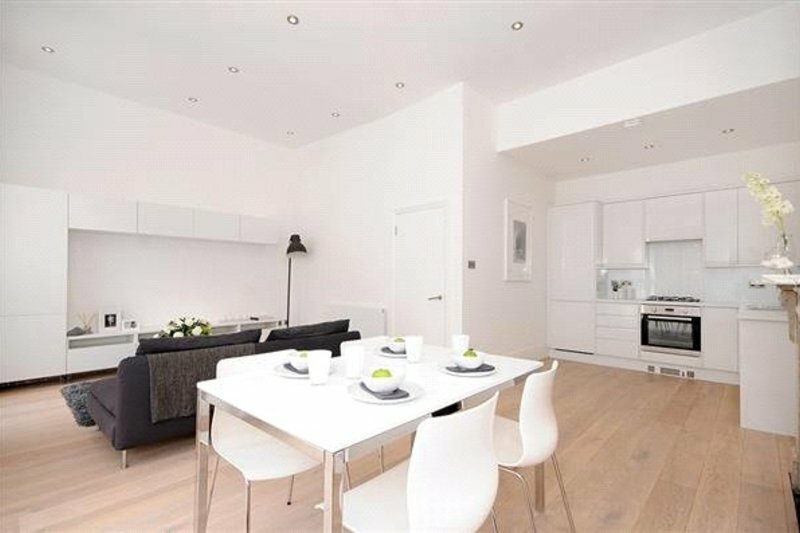 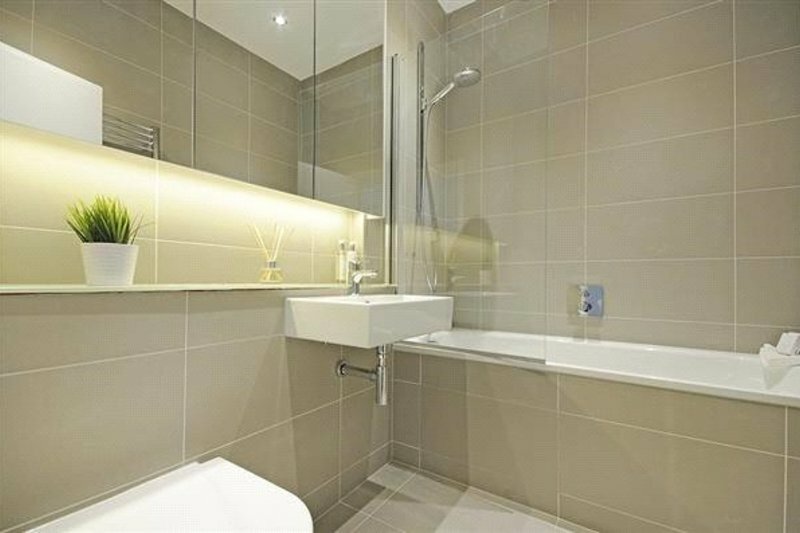 A delightfully presented spacious one bedroom apartment. 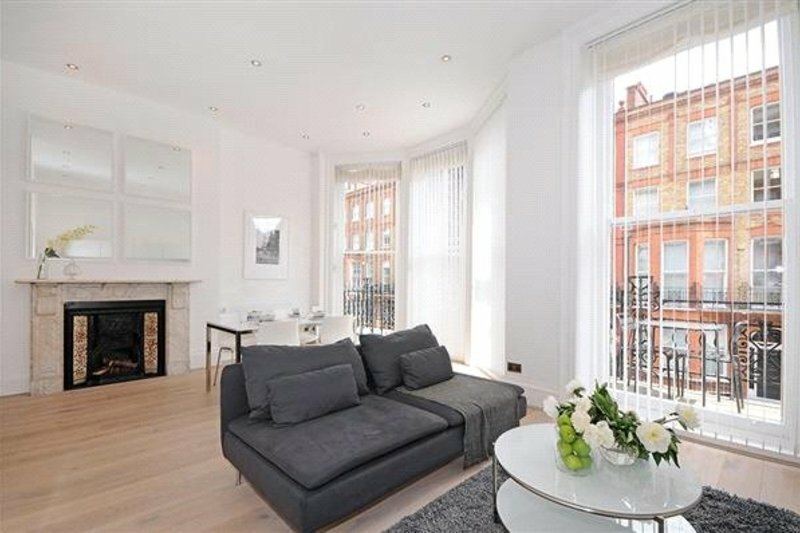 Boasting wooden flooring throughout and sash windows, refurbished to a high standard comprising a modern kitchen and contemporary bathroom. 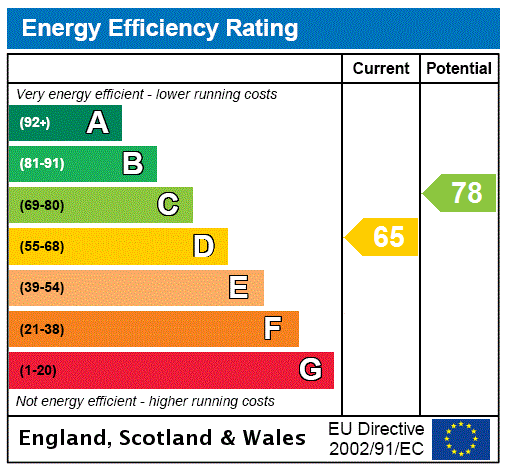 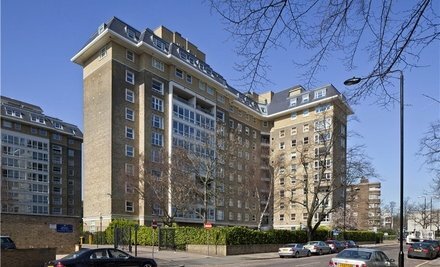 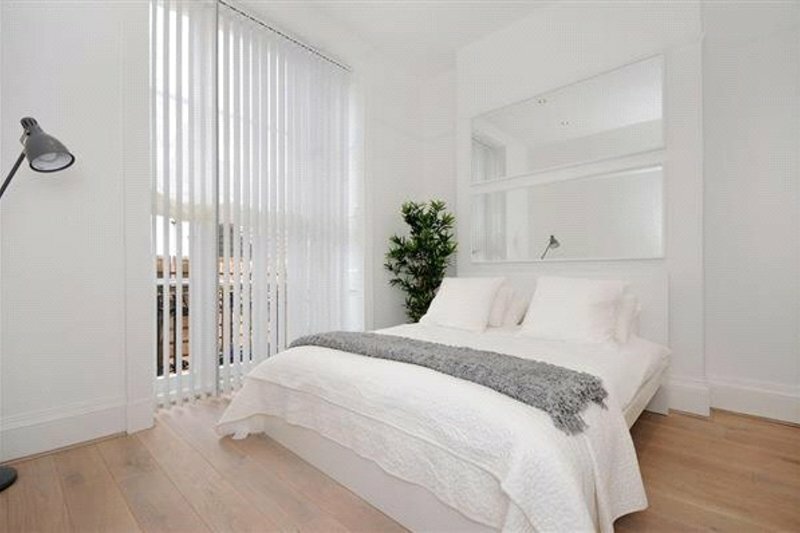 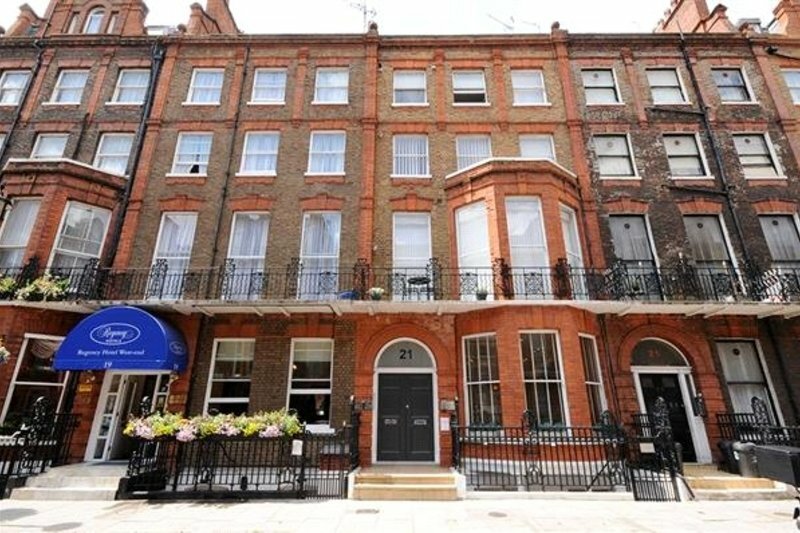 Located in a secure building in the heart of Marylebone Village. 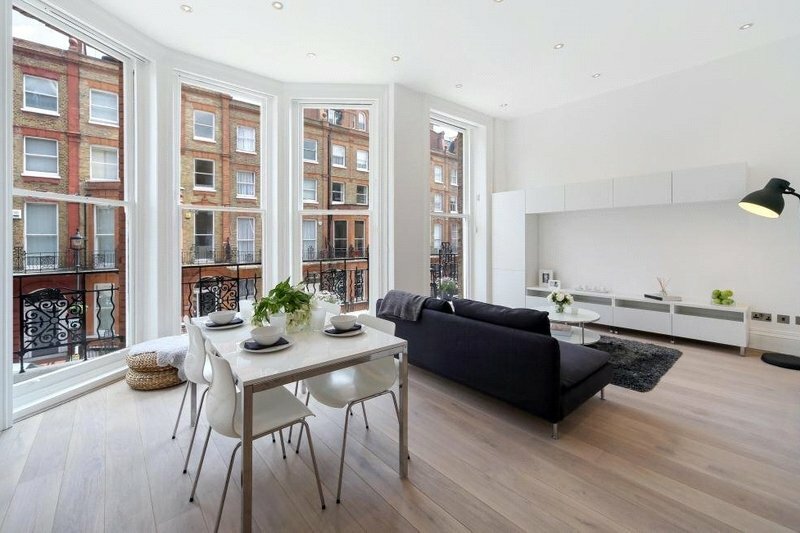 Nottingham Place is located moments from the boutique shops and restaurants of Marylebone High Street and a short walk to Baker Street station and the open spaces of Regents Park.